Bradley Cooper and Lady Gaga deliver steamy performance of “Shallow” at the Oscars Lady Gaga and Bradley Cooper’s chemistry is undeniable! 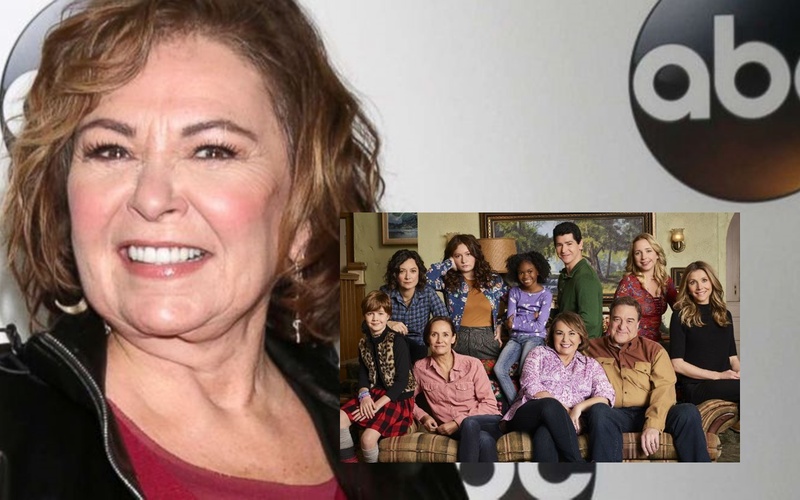 ‘Roseanne’ Canceled by ABC After Roseanne Barr’s ‘Repugnant’ Comments ABC has canceled “Roseanne” after Roseanne Barr’s racially charged tweet about Valerie Jarrett Monday morning. 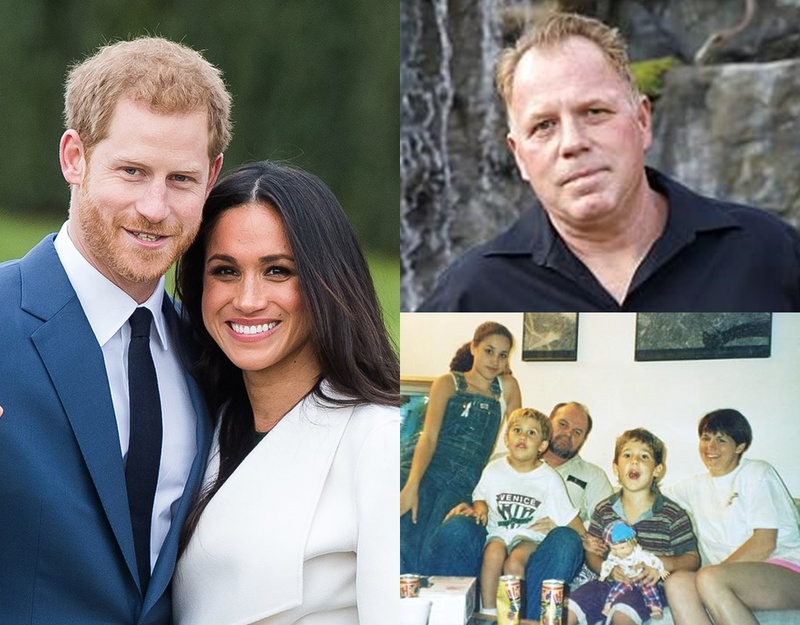 Meghan Markle’s brother Thomas pens open letter to Prince Harry ‘this is the biggest mistake in royal wedding history’ I’ve actually avoided anything Meghan Markle and Prince Harry (the hoopla is nauseating), but this was way too juicy.